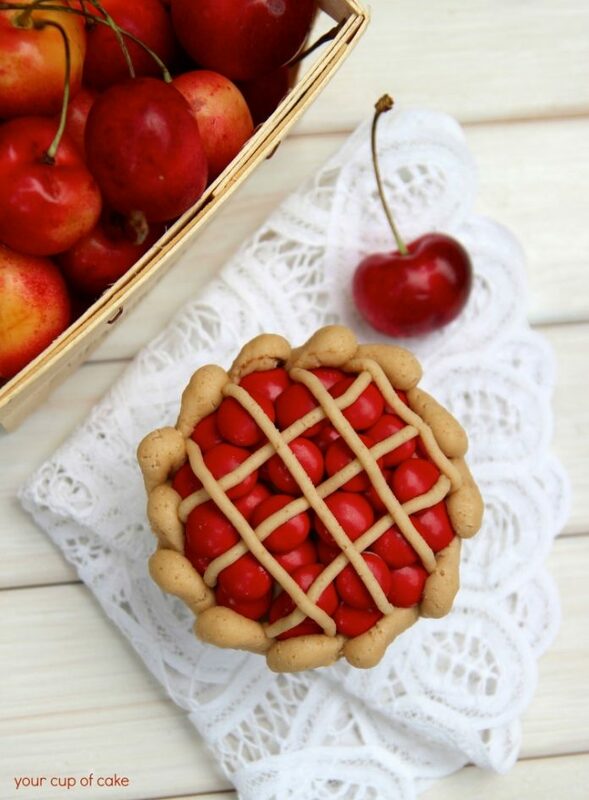 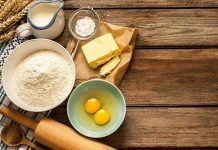 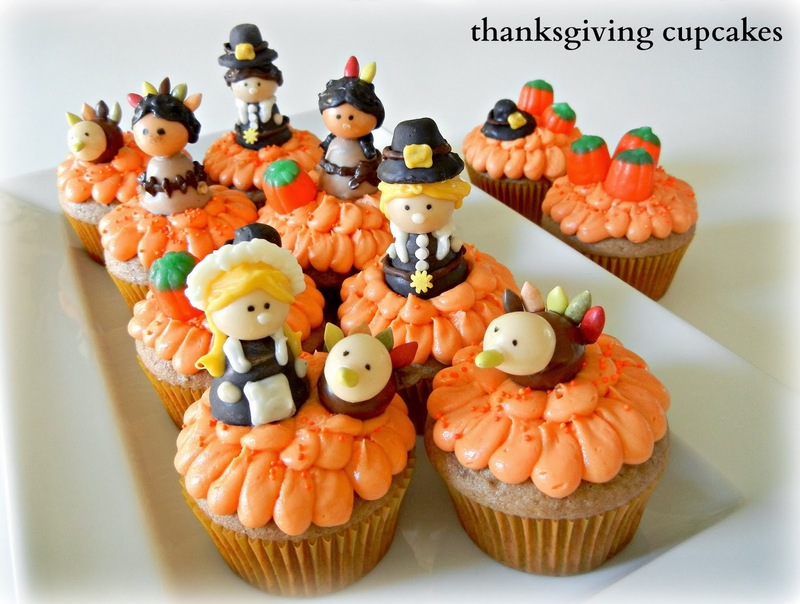 Thanksgiving Day is customarily a day for families and friends to get together for a special meal. Definitely, it’s a good time to show love and gratitude to your loved ones! 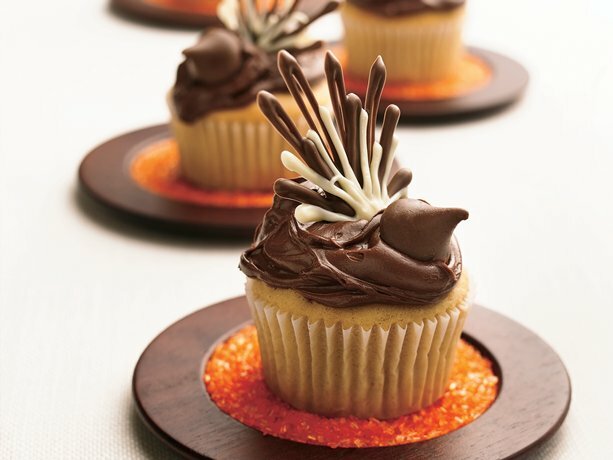 And baking an exceptional dessert will do! 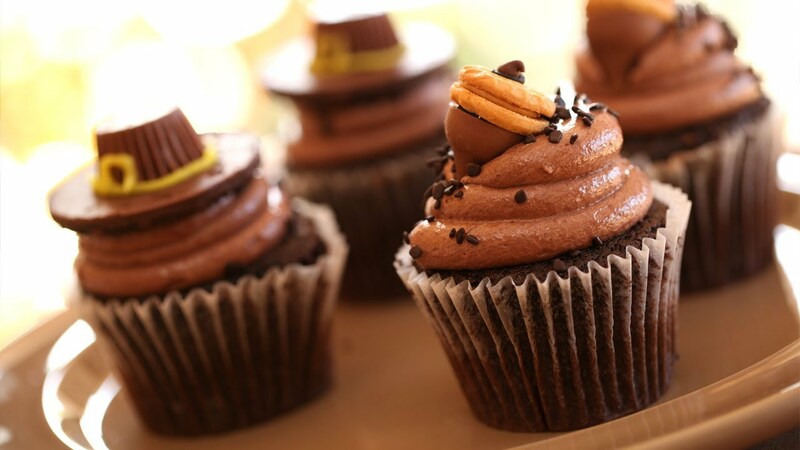 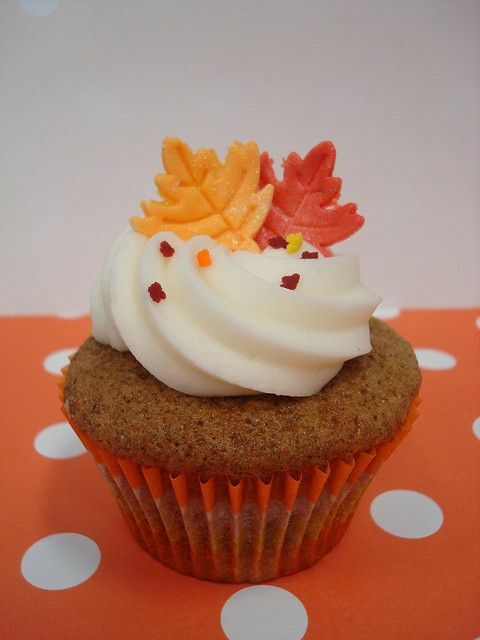 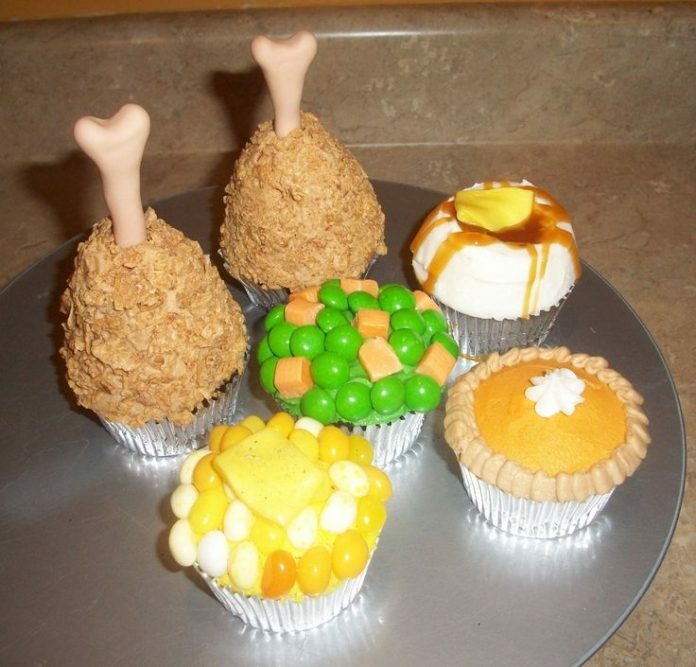 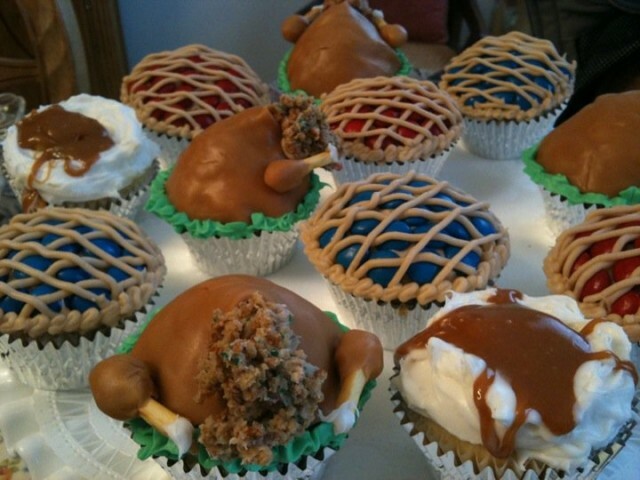 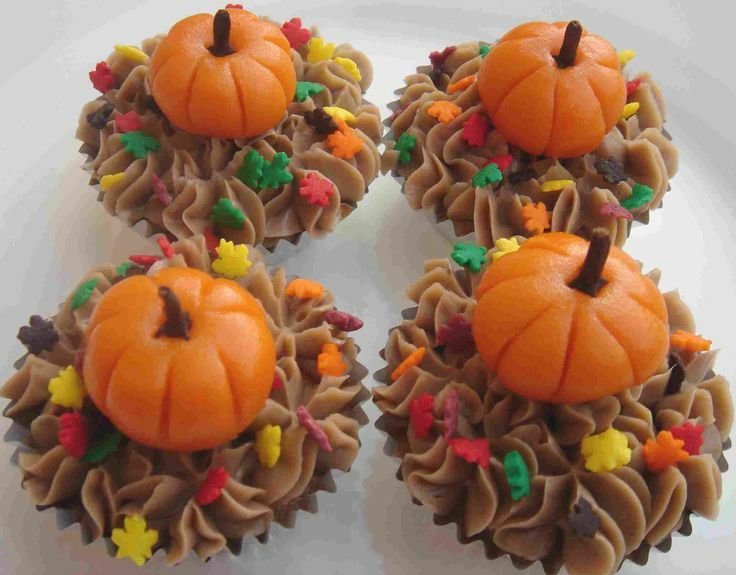 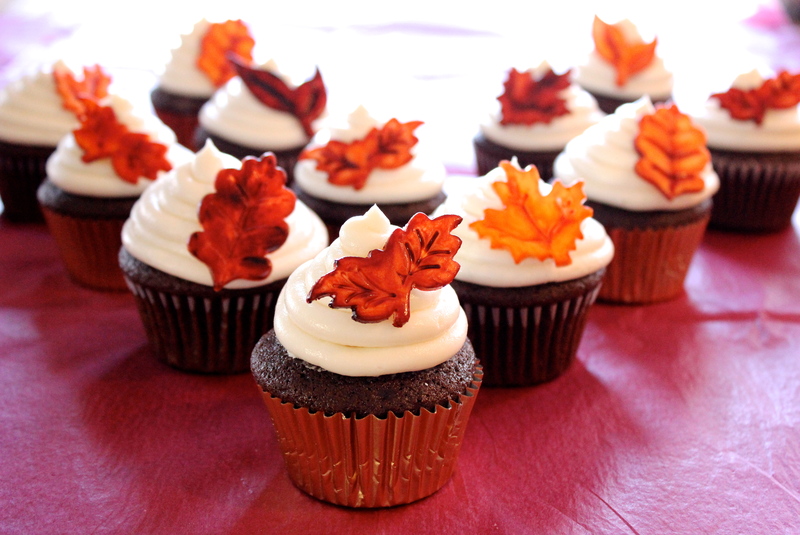 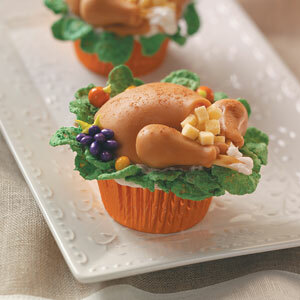 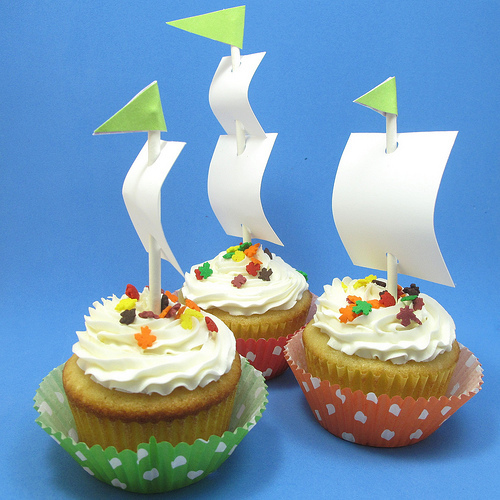 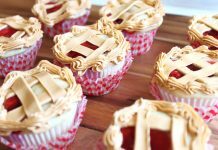 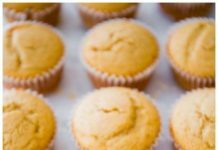 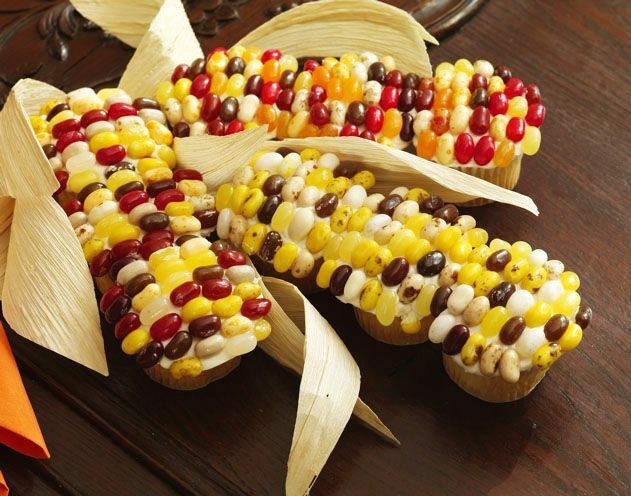 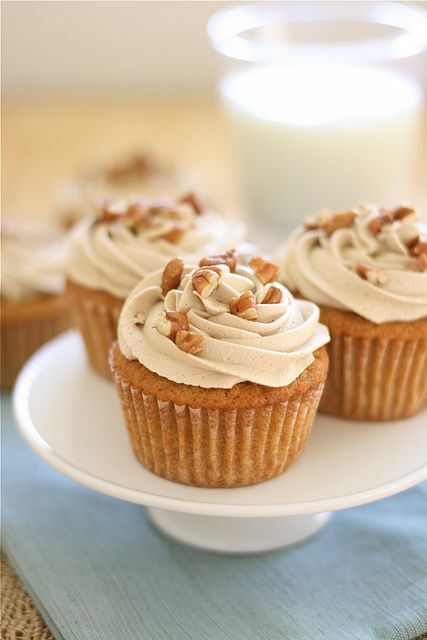 Do you have any ideas on how to decorate your decadent Thanksgiving cupcakes? 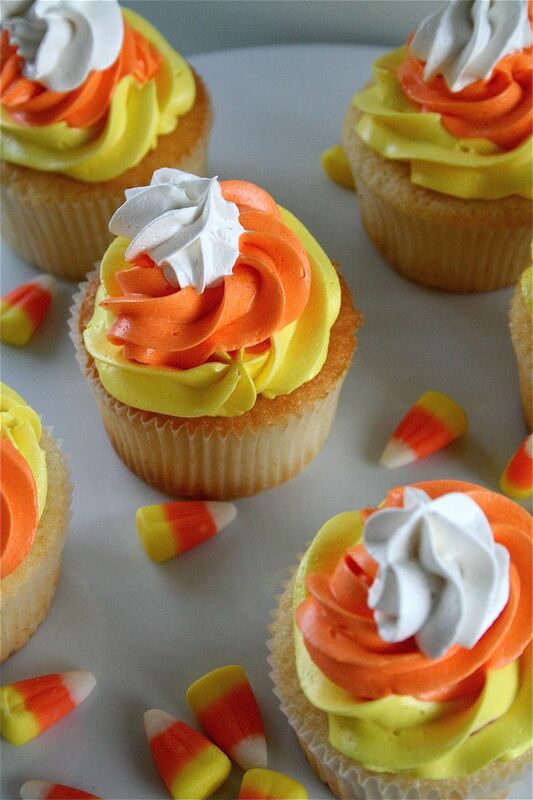 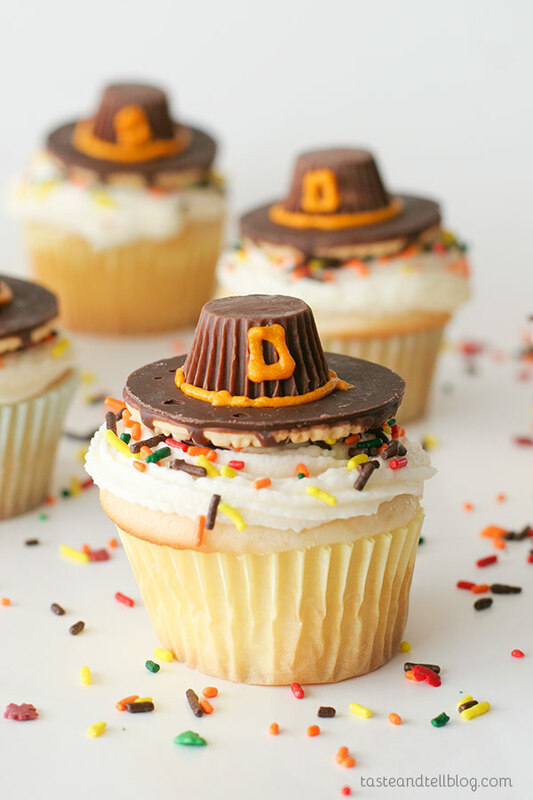 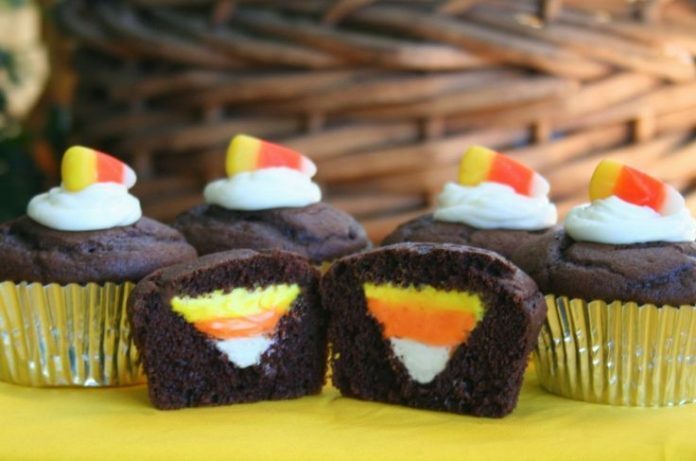 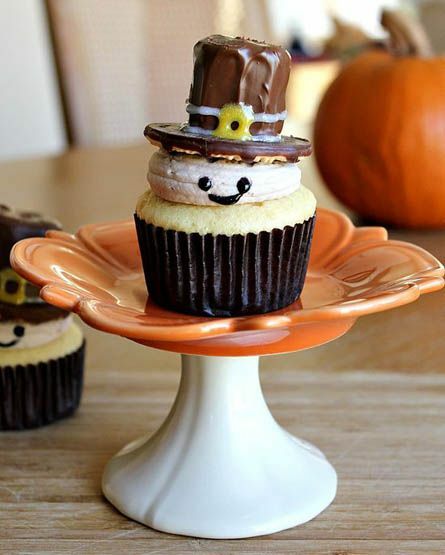 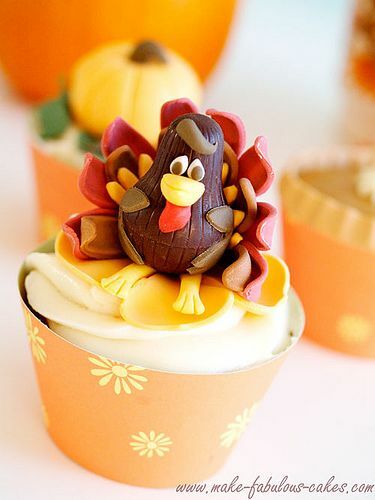 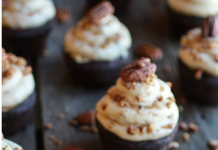 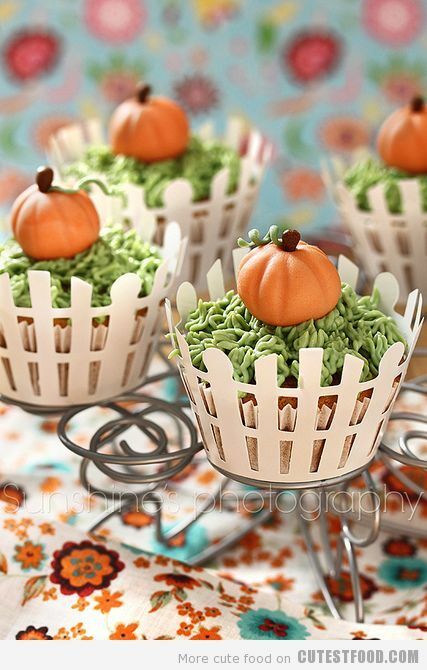 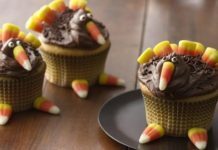 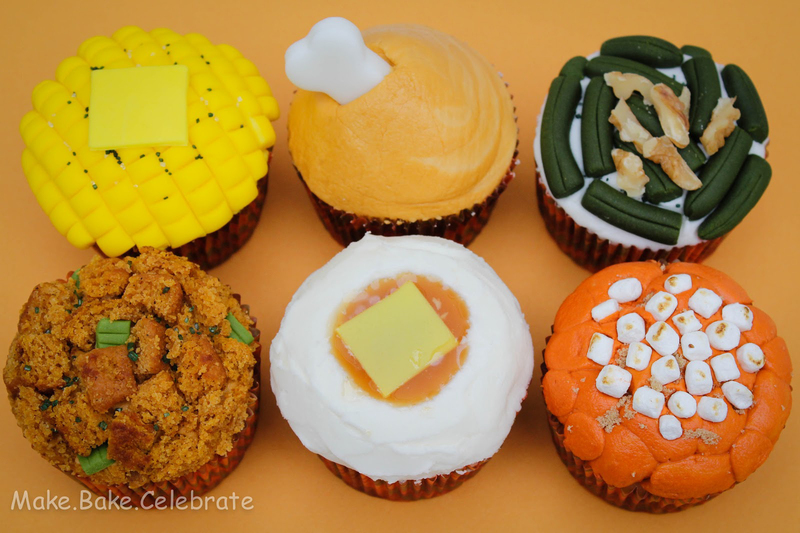 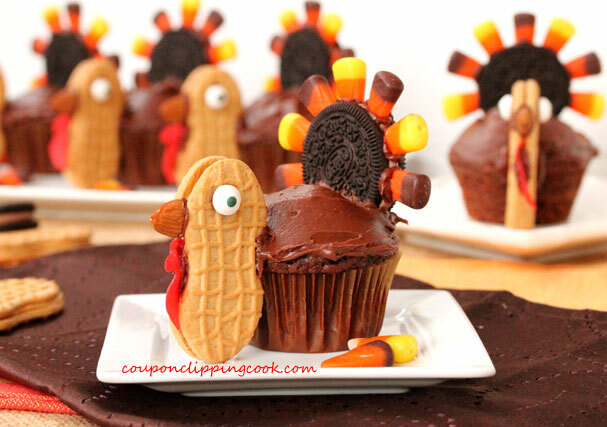 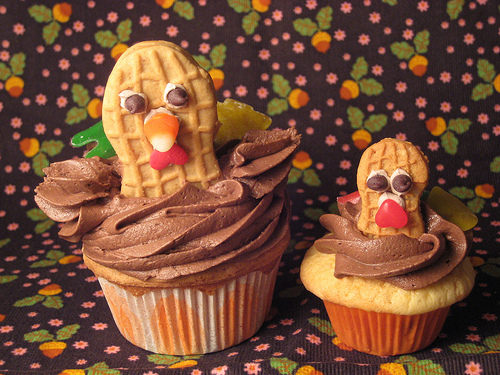 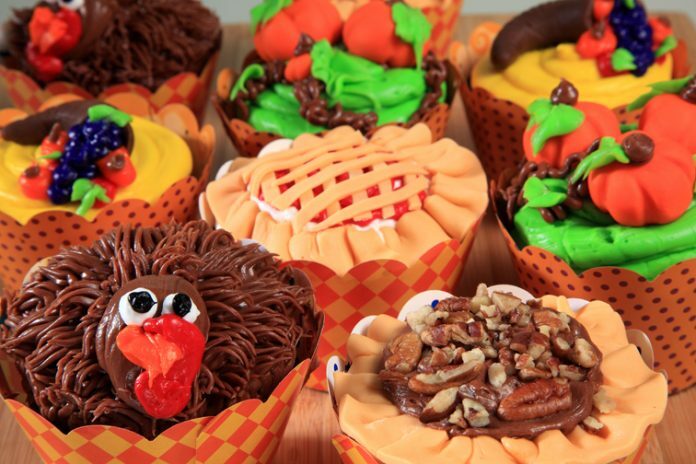 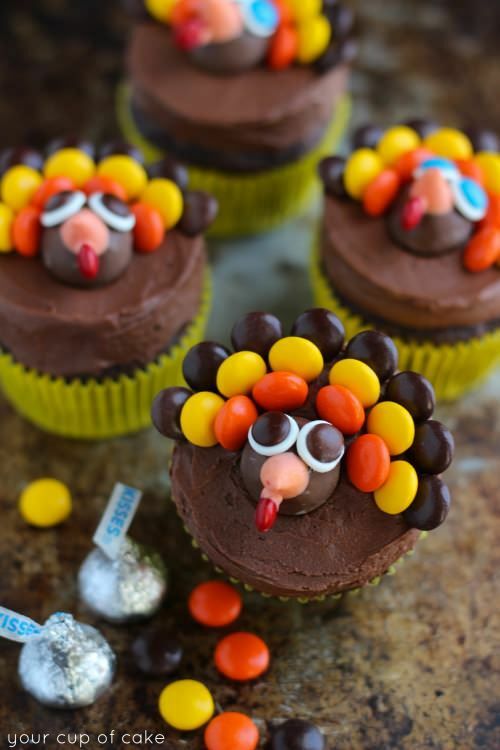 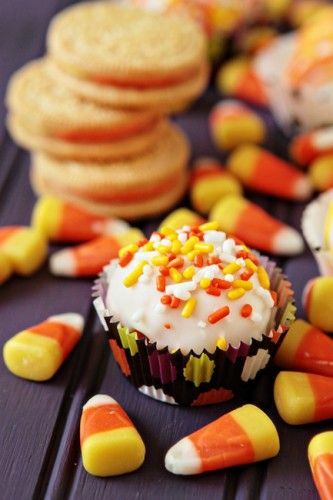 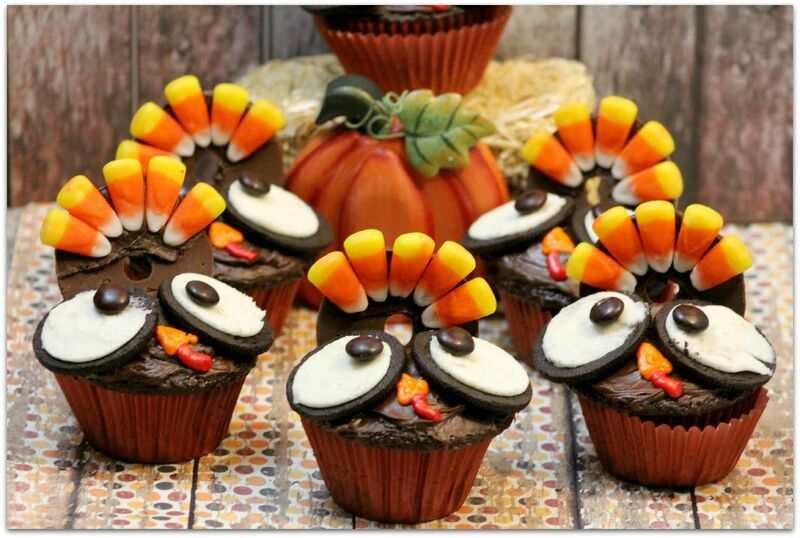 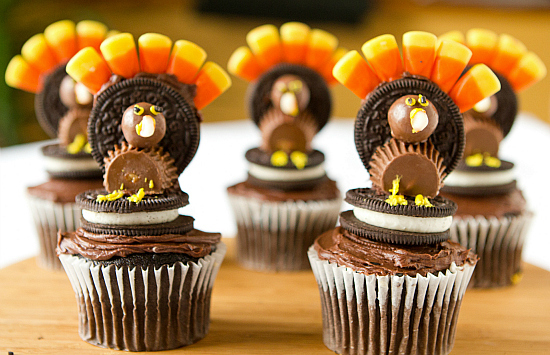 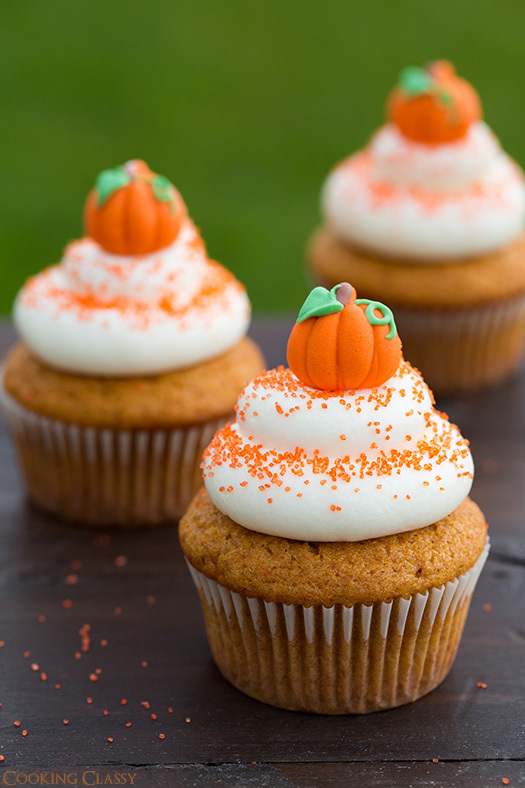 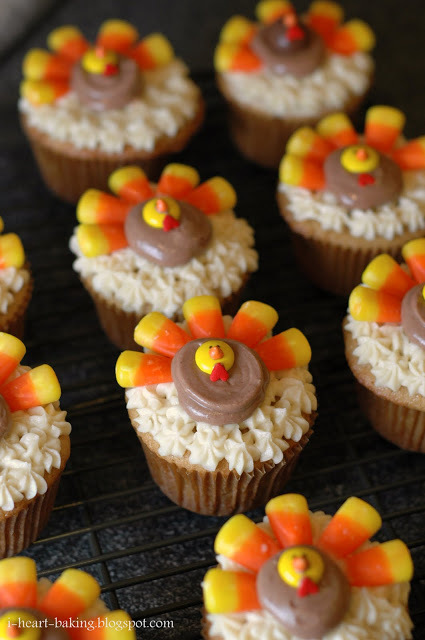 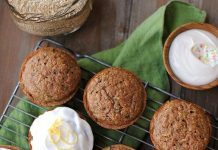 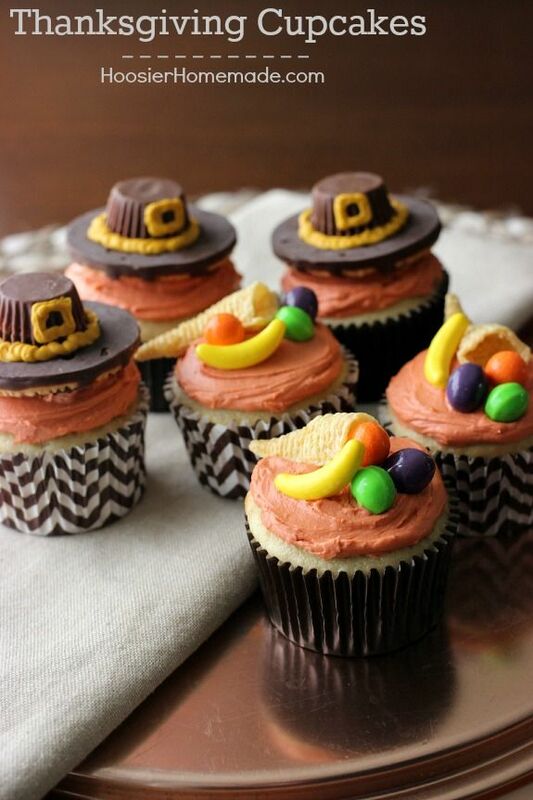 Here are the 30 Delightful Thanksgiving Cupcakes to get inspired by!